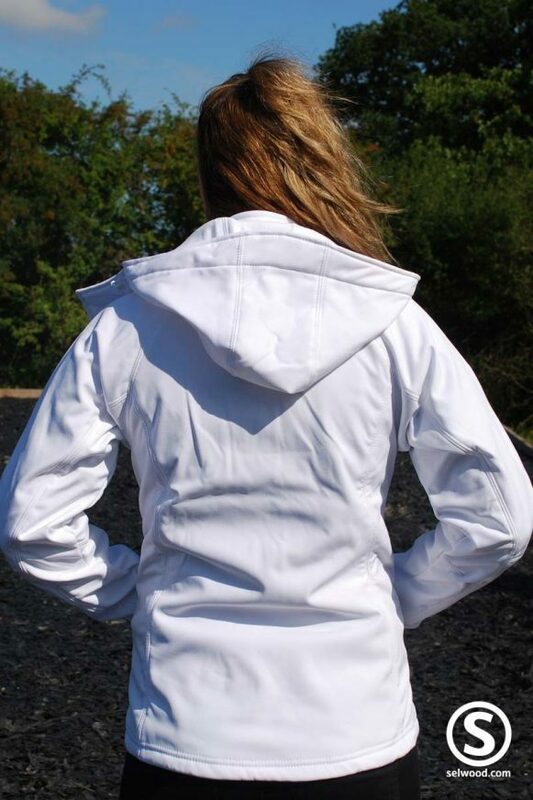 This softshell ‘T3’ (triple layer) waterproof(5000mm) and windproof jacket is also breathable (1000mvp) thus providing a technical and comfortable fit for the wearer. 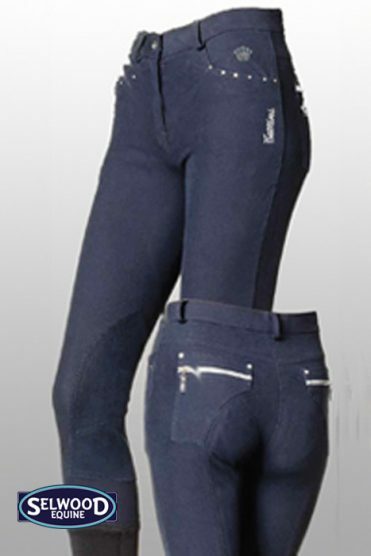 Thermo-isolated and anti-pilling four way stretch help to provide the perfect shape and feminine cut. 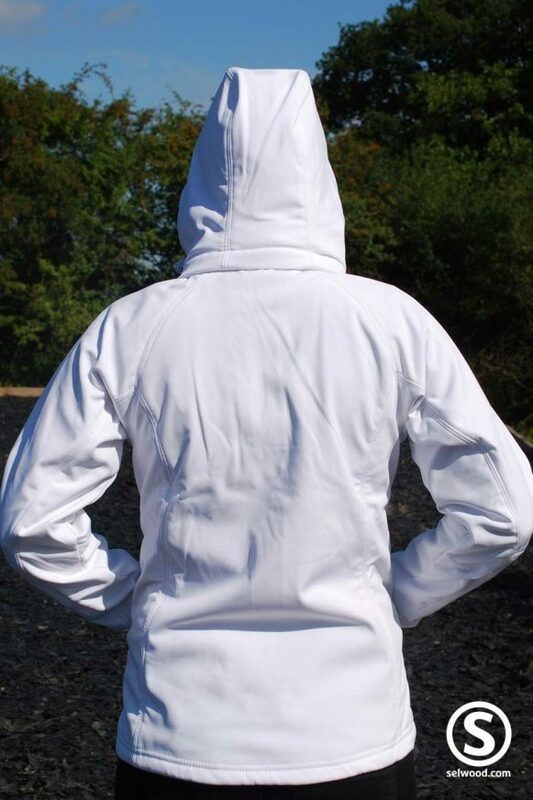 A detachable balaclava hood with adjustable drawstrings gives flexibility in wear, whatever the weather. 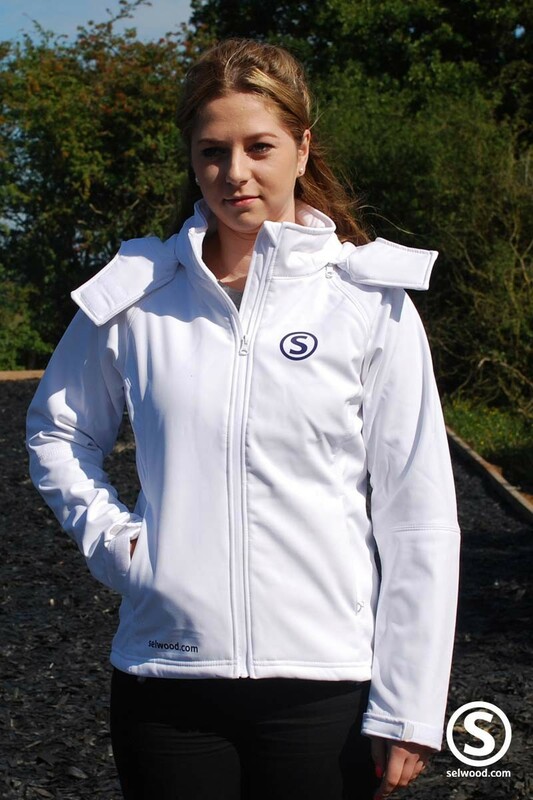 Full zip opening with chin protector plus two front side pockets with zip close for security. 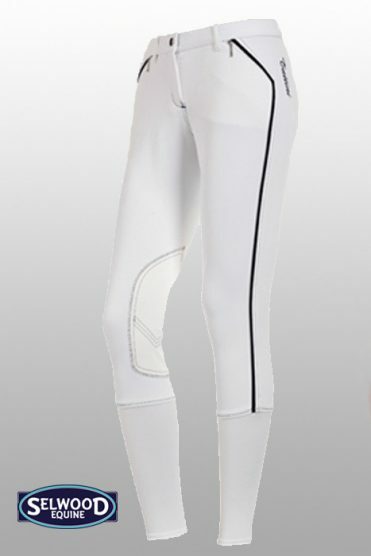 Raglan sleeves and cuffs with Velcro® closing tabs plus embossed plastic pull. Flat stitching for greater comfort and an adjustable bottom hem with drawcord to suit the wearers needs. 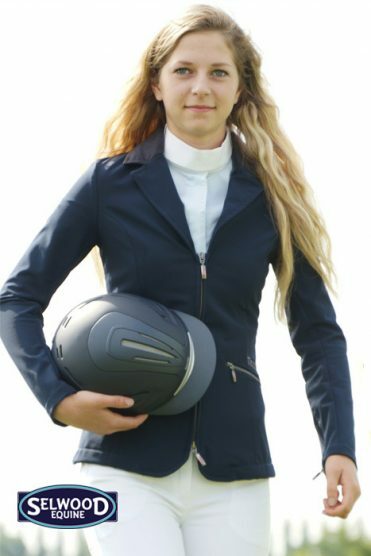 This jacket comes up slightly longer in the back meaning heat is retained by the wearer – making this ideal for the colder months. 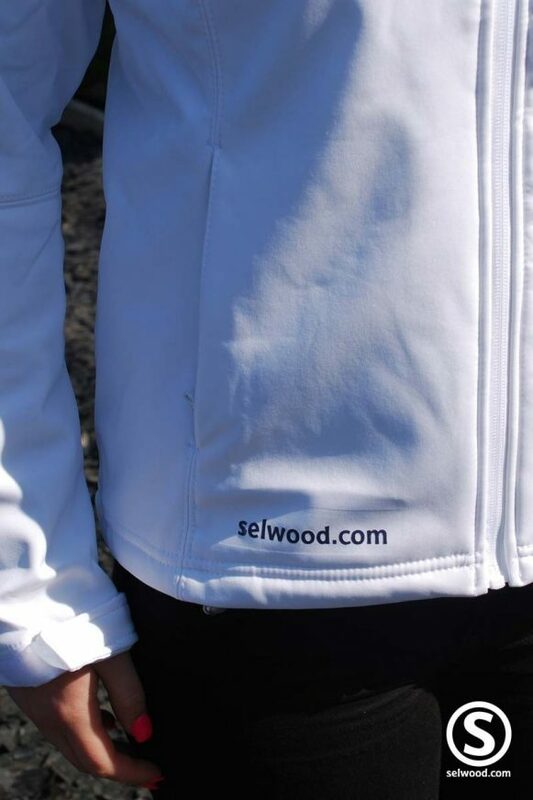 Selwood logo detail completes the look. 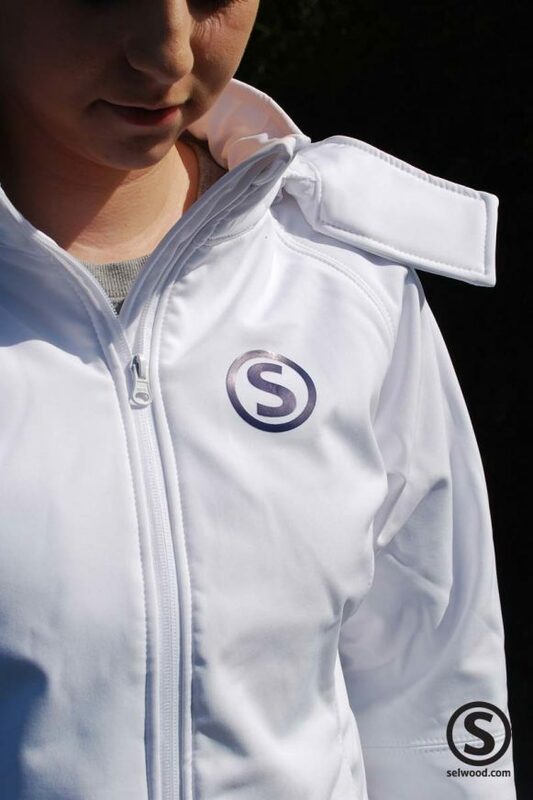 Please note – we advise that to prolong the life of your garment, you wash at 30°C inside out.